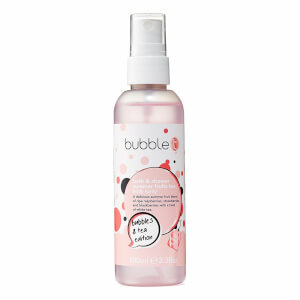 Perfect for use on-the-go, the Bubble T Hibiscus & Acai Hand Sanitiser kills 99% of germs instantly. Infused with Sweet Orange Oil and Goji Berry Extract, the cleansing formula refreshes and rejuvenates all skin types without sticky residue. 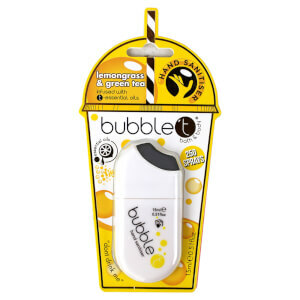 Imparts a revitalising fragrance and delivers up to 250 sprays.